Town Line Auto’s Mechanic Shop is filled with fully trained technicians, many of whom have over a dozen years of experience each in auto repair. Our great staff uses the latest technology to provide our customers with the highest level of professional, personal service and attention. 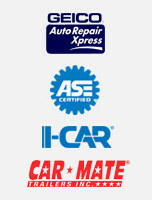 Before performing any mechanical services on your vehicle, a full assessment is made with our information systems and computer diagnostic tools. We will always discuss the results and options with the customer and together, determine how to proceed. 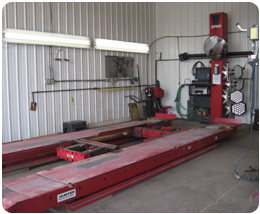 Town Line Auto has the Hunter Computerized Alignment System, which allows us to perform wheel alignments on anything from small cars to full-size pickup trucks. 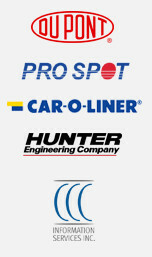 We are an installer for tirerack.com. We use the Corghi Tire Machine which lets us mount up to 26″ rims. This machine mounts tires onto rims without touching the rim which prevents any scratching.